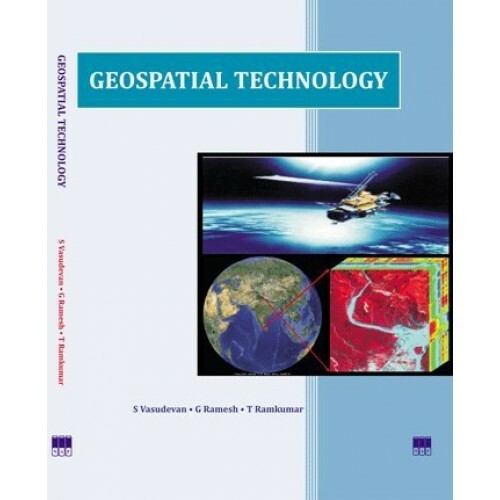 The rapid development in the field of satellite remote sensing makes the world more fully visible to everyone with unimaginable amount of information. This coupled with advancement in the field of GPS technology makes everyone to know and need the details of the places at sub-metre resolution. This is of requirements will increase in future especially when cheaper portable viewing systems are entering in to the market. The enormous amount of information and details obtained from an area over certain period needs to be categorised and to be managed effectively to serve the needs of the clients. The management of geospatial data is a challenging task in the years to come where it is estimated nearly 40 high-resolution commercial imagery satellite are orbiting around the earth.